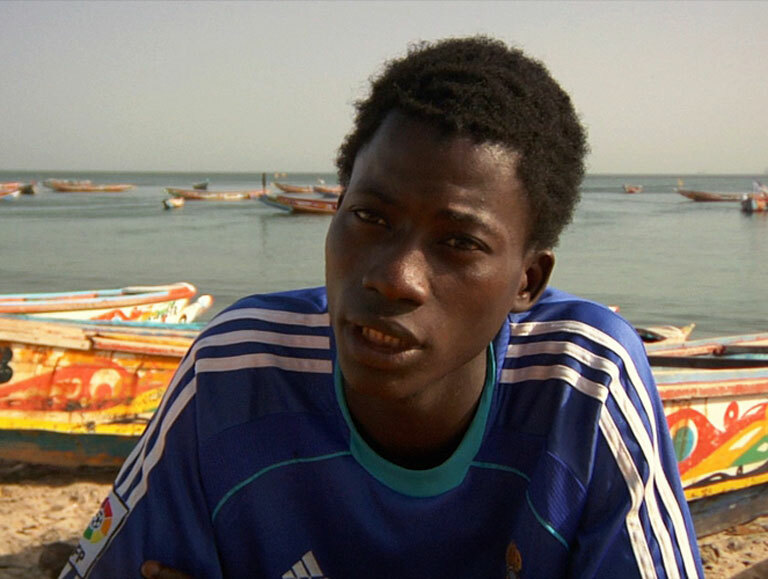 On the beach of Thiaroye-sur-Mer on the outskirts of Dakar, the incongruous presence of the director and his " Mobile Office for Discussion" provokes many meetings. It gathers the stories of those who left but failed to reach their destination. As, for the past five years, hundreds of men have embarked on fishing boats to try and reach Europe. The economic and social pressure that push them to leave is present in the stories and all around them, on this beach.